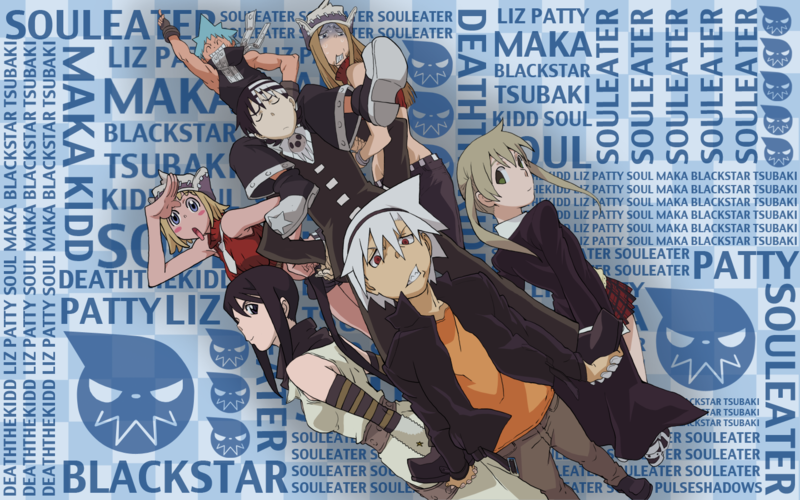 Soul Eater Wallpaper!. I thought this pic was cool sooo ya XD. HD Wallpaper and background images in the Soul Eater (Пожиратель душ) club tagged: soul eater awesome cool pics. 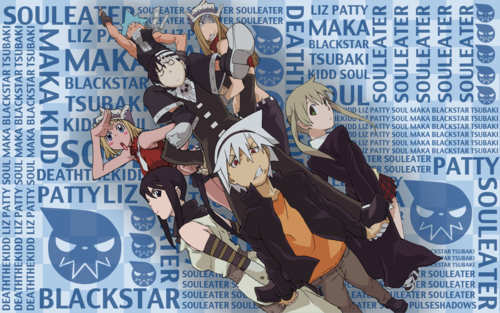 This Soul Eater (Пожиратель душ) wallpaper contains аниме, комиксы, манга, анимационные фильмы, комикс, мультфильм, and книга комиксов. There might also be газеты, бумага, журналы, бульварная, тряпка, газета, журнал, and таблоид. are u trying to say stupid in spanish? LMAO I almost forgot when I go Christmas shopping this weekend with my parents I need to go buy myself some Soul Eater merchandise! I call myself a Soul Eater fan but I don't even have a single product yet! DX But that will soon change!